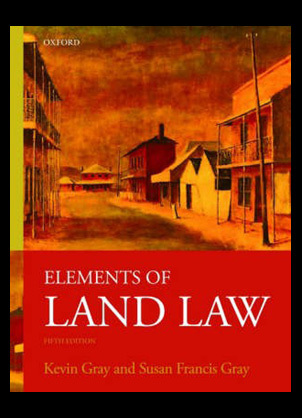 The all new fifth edition of elements of land law from award winning authors Kevin Gray and Susan Francis Grey is a refreshing overview of the complex topic of land law. 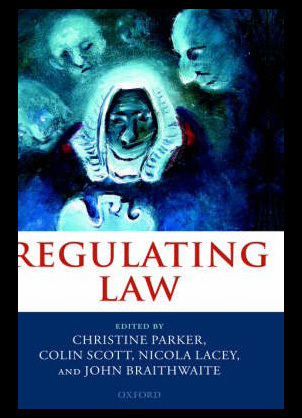 The book analysis recent and historical case law as well as providing detailed accounts of case revisions and political context. 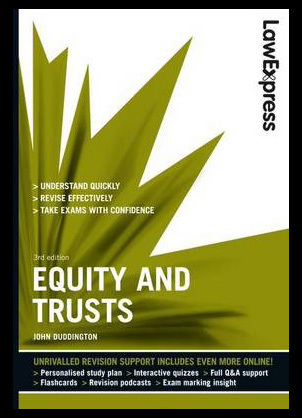 Principles of corporate insolvency law forth edition is one of the most highly acclaimed books of its kinds. 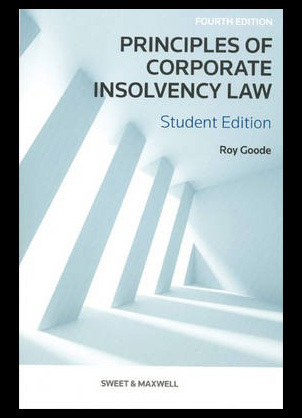 Author Roy Goode brings an astonishing and precise explanation on the laws involved within corporate insolvency and the principles and procedures contained within it. 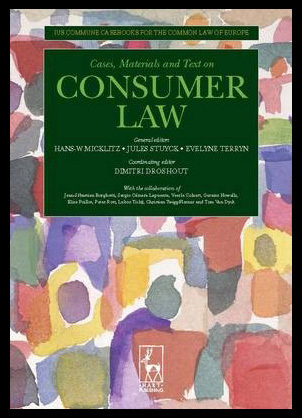 Consumer law: Lus commune casebooks for a common law of Europe is one of the finest consumer law books available on the market today. 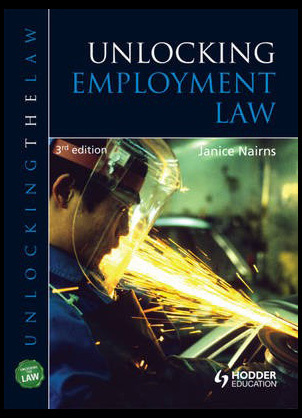 The book is written by some of the leading authorities on the subject being Hans W Micklitz, Stuyck Evelyne, Terryn Hans W Micklitz, Dimitri Droshout, Jean Sebastien, Peter Rott and Sergio Camara Lapuente.